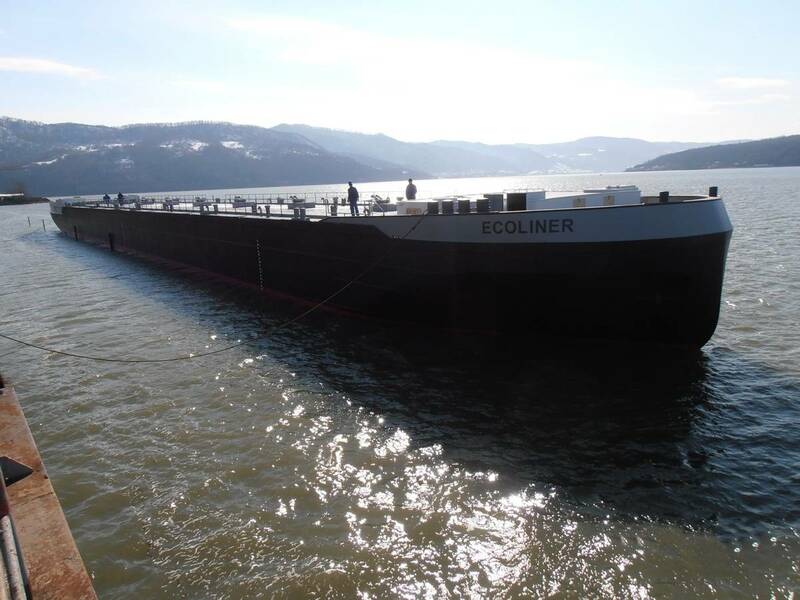 Damen Shipyards Group launched the first LNG-powered Damen EcoLiner inland shipping tanker at its Romanian yard in early February. The EcoLiner, developed to deliver fuel economy for inland shipping operators while at the same time cutting emissions, features a design that combines conventional, proven engineering with sustainable innovations, including the world’s first installations of the ACES Air-Lubricated Hull, a gas-electrical shaft propulsion system and one of the first Van der Velden FLEX Tunnel installations. According to Damen, the pioneering vessel reduces fuel costs by up to 25%. The European Union, following its goal towards greening the transport sector, co-finances this project from the Trans-European Transport Network Program with more than €1.1 million as part of the project “LNG Masterplan for Rhine-Main-Danube”. 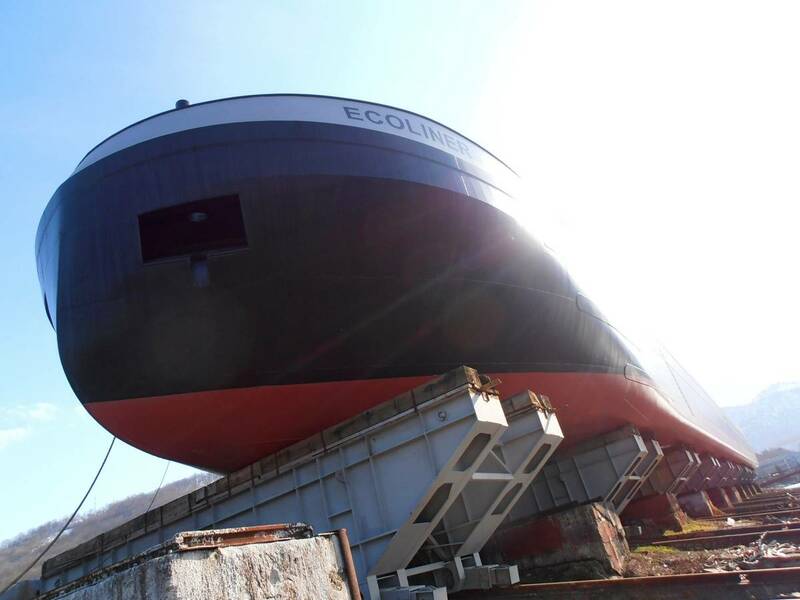 Damen recently completed tank testing of the new design at research institute MARIN, which confirmed the EcoLiner’s efficiency. Simon Provoost, Product Director Inland Waterway Transport at Damen Shipyards, said testing how the design combined multiple innovations was very important so that Damen could offer the 3,040 m3 capacity EcoLiner to the market with utmost confidence.